You will find Iron anywhere you go in Feralas, it's the best place to mine Iron. You could actually just do laps at the northern area without going to the southern area. 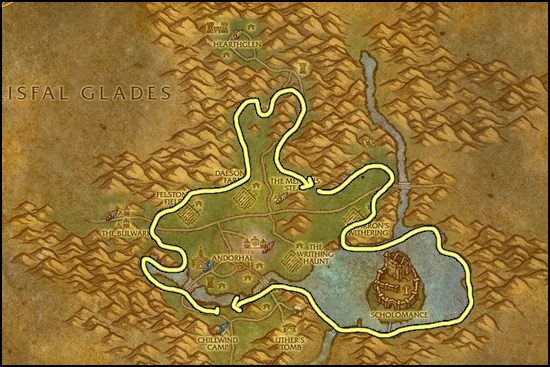 Western Plaguelands is also an excellent place to farm Iron, just don't go to Hearthglen because there is no ore there. Stick to route I recommend. 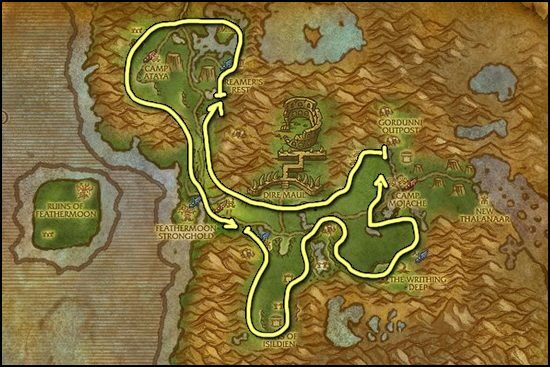 These are the best zones if you want to farm Iron Ore. Once you are done mining Iron, go to my Mithril Ore Farming page!